Every organization has different goals for website translation services. Some want to connect with international customers, raise global awareness about issues, or simply communicate with foreign employees, suppliers, and partners. As with any other business choice, you should define your business goals before you choose the website translation and localization strategies to support them. At the same time, you should know that you can access many simple and affordable website translation options. If you make the right choices, you can actually simplify your business procedures and not make them more complicated. Take a couple of minutes to learn about various translation services that can help you reduce costs, minimize manual labor, simplify procedures, and maximize profits. Here at Translite, we serve many different kinds of businesses and other organizations. Through our work, we have learned that no two of them have exactly the same goals and needs. Even different projects within the same business can require a different technique. Explore your options in light of your project’s requirements. Providing our clients with an automated solution to running text through Google Translate has been our flagship service. Currently, this product can translate text into over 100 languages and has improved greatly since it switched to a neural translation network in 2016. This means the software works to understand the meaning of entire sentences and not just words, which makes it much more accurate. Our software offers you the benefit of having these translations occur automatically whenever you add or update a page on your site. You don’t need to write a line of code or understand anything about APIs because we do the heavy lifting for you. We can also automatically convert prices into foreign currencies. Google Translate first translates text from other languages into English and then into the target language, so it works best when you start with English text. It also tends to work better with EU languages and short, simple text in other languages. Otherwise, this translation technique tends to benefit companies that need an affordable way to automatically translate lots of fairly simple content without human intervention. These automatic translations are improving, but they still may not be perfect if you need to preserve the meaning of complex sentences. We also offer our clients a fully featured editor to correct text that doesn’t flow exactly right in the target language after an automatic translation. Some clients have communication strategies that rely upon a very accurate text, so they may invest in access to human translators and editors. For example, you may have legal pages or need to make sure you preserve your brand authority with human-translated or edited pages. If your business goals depend upon accurate and 100-percent fluent translations into another language, our translation services can still save you time and money. We find and qualify translators in dozens of languages and offer the tools that allow them to work with you on our platform. 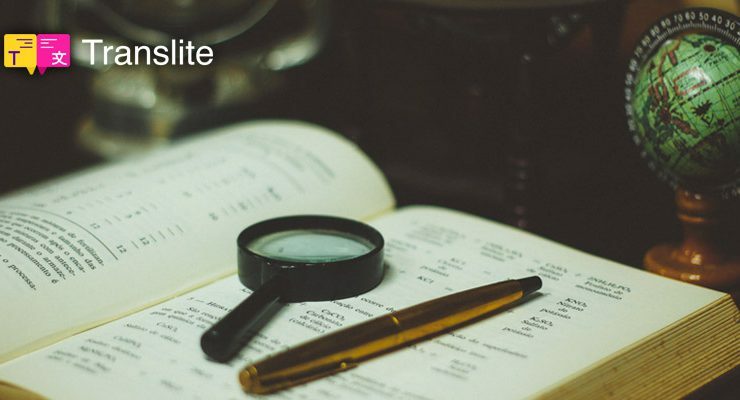 We will even connect you with translators in such specialties as law, medicine, technology, and more. In some cases, you may need to localize text beyond just translating from one language to another. For instance, words and phrases in the US, Great Britain, and many other English-speaking countries don’t always have exactly the same meanings. As a simple example, football generally refers to entirely different sports in the United States and the UK. In the US, the UK game called football is generally called soccer. To preserve meaning, it may help to have human translators edit automated content. Is your organization truly serious about expanding your reach into global markets? If so, you will certainly want to consider translating the audio and captions in videos into the language of various foreign countries. You might also consider using graphics that would engage people with other cultures. This may seem like it would take a tremendous effort; however, our platform has been designed to make it easy to control all aspects of your site’s media to match the audience. When Should You Localize Graphics and Videos? Numerous studies have found that graphics and videos can grab attention faster than text. People tend to spend more time online watching videos than they do reading, and a graphic can often convey complex ideas faster than an article can. If you’re truly serious about making your translated web pages as effective as the originals, you can take advantage of the features within our platform that make it easy to customize graphical and video components of your site. If your company develops software and hopes to broaden the market for your product, you will need to find ways to translate your apps into different languages. Even if you don’t produce apps, you may use them for marketing, human resources, or shopping carts. Our platform comes with an API and SDK to make app translation as seamless as website translation. Do You Need to Translate Apps? If you want foreign employees or customers to use your software, you should consider translating them into the native languages of those other countries. Automatic detection of location and automatic translations can handle these tasks in an efficient and affordable way. If you hope to engage foreign customers and search engines, you’ve got to deliver your content fast. Automatic geographic localization can detect the physical location of the online visitor and automatically select nearby hardware from cloud servers located all over the world. Is Content Delivery Localization Important to You? If your organization’s home server is located in Houston, Texas, you can’t expect your pages to perform as well for online visitors in Paris or Mumbai as it does close to home. Our platform uses powerful, worldwide cloud hosting to reduce page load speeds without forcing you to invest in new hardware. Page load speeds are important factors for both SEO and human visitors. A few years ago, only very large enterprises could afford to reach global markets. 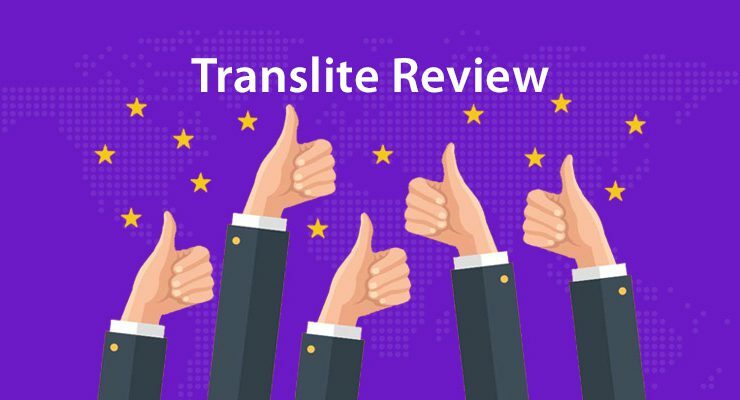 At Translite, we developed our website translation and localization services to make global outreach possible for all sizes of organizations. 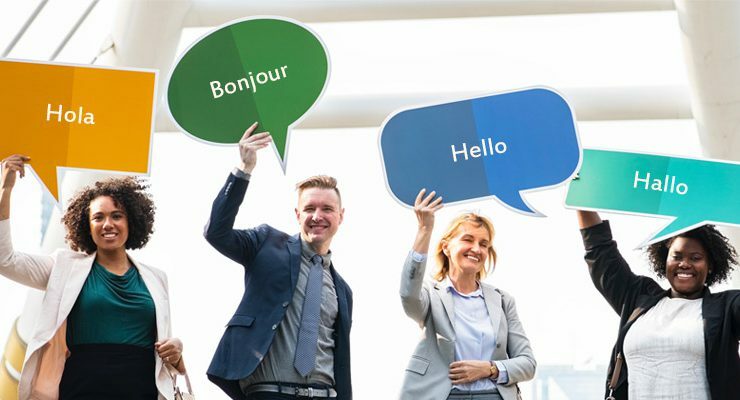 We will remove the language barrier, so your business has a chance to connect with a worldwide audience. Don’t worry if you haven’t yet figured out which translation strategies will best support your goals yet. You can get started with our platform entirely for free to experience the power of true website localization. View our affordable translation plans or get started with your free website translation today. If you have any questions, you can even request a custom demo.